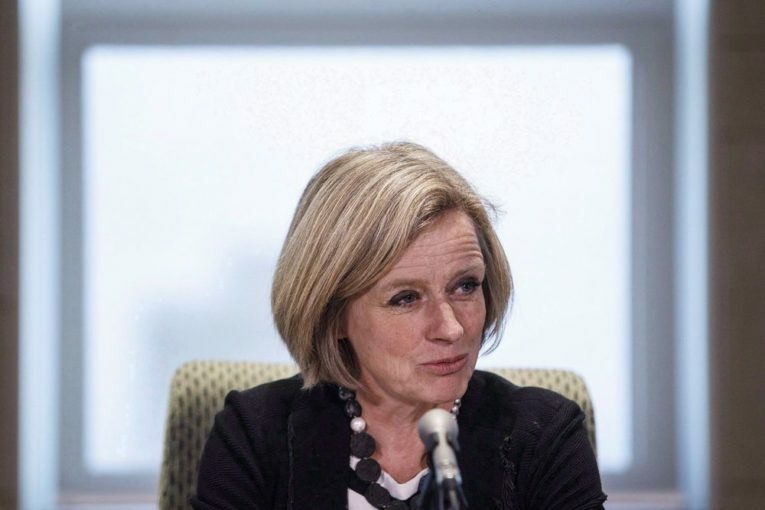 CALGARY — Alberta Premier Rachel Notley says a decision by the City of Burnaby, B.C., to take its fight over the Trans Mountain oil pipeline expansion to the Supreme Court is showboating. Notley said the city doesn’t have any hope of stopping the pipeline expansion in the courts. “If I were a taxpayer in Burnaby, regardless of my position on the pipeline, I would be very irritated to see my mayor throwing good money after bad in terms of a legal fight which I’m sure every single lawyer who has given him advice has told him they don’t have any hope of succeeding in,” she said in Calgary Wednesday. Burnaby Mayor Derek Corrigan said Tuesday the city will ask the country’s highest court for leave to appeal a lower court ruling last week. The Federal Court of Appeal dismissed a bid by Burnaby and the B.C. government to challenge a National Energy Board decision that cleared the way for Kinder Morgan Canada to bypass local bylaws during pipeline construction. The expansion project would triple the amount of diluted bitumen from Alberta to Burnaby’s port for shipment overseas. There are still a number of other legal decisions pending on the pipeline, including a review by the Federal Court of Appeal of the decision by Prime Minister Justin Trudeau’s cabinet to approve the project and a review by B.C.’s highest court of the decision by the former provincial government to approve the pipeline. Premier John Horgan is also seeking a legal ruling on whether his province can restrict increased amounts of oil from coming into B.C. while his government reviews oil-spill safety measures. Notley said “willy-nilly” legal challenges — like Burnaby’s leave to appeal to the Supreme Court — will not deter investors. Next : What is the most economic source of new electricity generation for Ontario?